You must report your distribution even if it is not taxable. 1. Does the IRS Get Notified of an IRA Distribution? 2. When Do I See a 1099 for an IRA Withdrawal? Financial institutions that process IRA withdrawals and rollovers, known as distributions, must report the amount of the transaction on IRS Form 1099-R. They ought to send you copies B, C and 2 of the form by Jan. 31 of the year that follows the distribution. And they have until the last day of February to file copy A of the 1099-R with the IRS. If you do not receive the form or if you do but misplace it, take steps to obtain a duplicate -- you’ll need it to file your tax return. Sign up for online access to your IRA account if the financial institution that prepared the distribution offers it. Log in to your electronic records to search for your 1099-R. It is not unusual for investment companies to allow the download of the form. Call customer service at the financial institution that processed your IRA distribution. Order a copy of your 1099-R. Call the IRS at 800-829-1040 if you do not obtain your 1099-R from the financial institution that processed the IRA distribution by Feb. 14. Give the representative your full name, complete address, telephone number, Social Security number, employment dates and your investment company’s contact information. The IRS will request the responsible party to send you the 1099-R. The revenue agency will also mail you Form 4852, which you should use if you do not get the 1099-R in time to file your tax return. Can 401A & 403B Plans Be Rolled Into IRAs? Can I Roll Over a Profit-Sharing Plan to a SEP IRA? 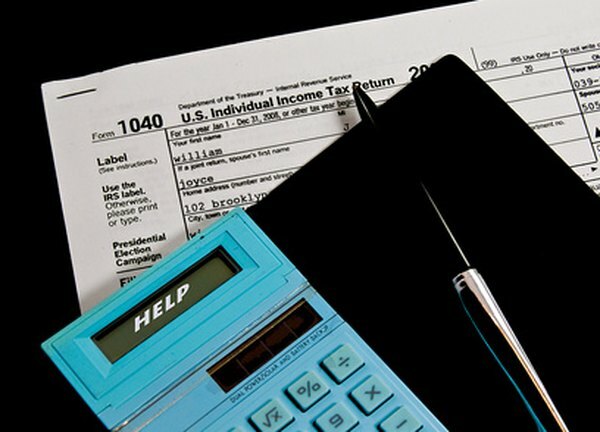 Do I Need to File an IRA Tax Form 5498?